Crescendo + Ambient Moodcast + Mount Vision Mixes | Shelby White - The blog of artist, visual designer and entrepreneur Shelby White. Don’t you love it when you forget about certain tracks in your playlist and stumble upon them months later? It’s almost like finding gold, or better yet, greener pastures in music. I was fumbling through iTunes earlier this week and came across fellow designer and friend Alex Koplin’s extraordinary mixes. It’s been quite some time since I’ve relaxed to the soothing beauty of his Ambient Moodcast or the deep bass of the Crescendo Mix, but when I cranked up the volume, I realized I had to share their inspiration with you. First up is a stunning creation that will make you want to jump about and start slappin’ da bass’. 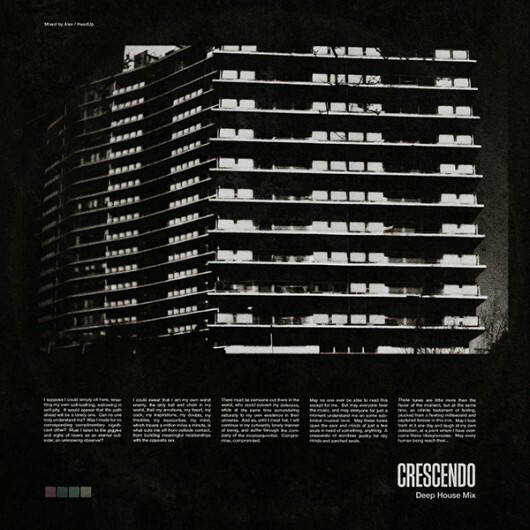 The mix is titled Crescendo Deep House and is just over one hour long. Wow, over an hour of the hottest cuts–didn’t you just love that mix? Next up is Alex’s amazing Ambient Moodgadget Moodcast. This is my favorite mix that he has created so far. When listening to this in the summer it gives off such a great vibe. I found myself often drifting freely out of mind but still maintaining complete focus on the work in front of me. 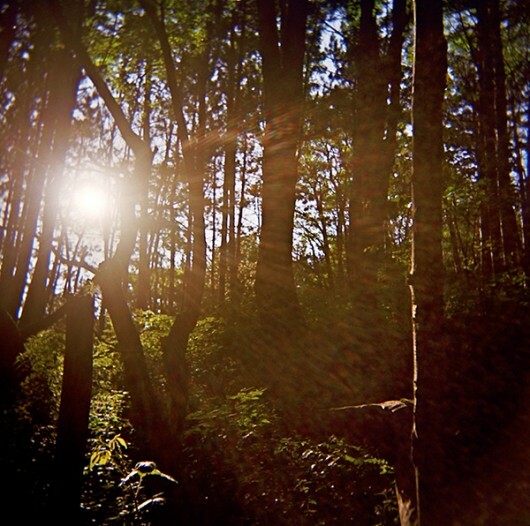 The track list features Shigeto, A Setting Sun, Calmer and many more ambient favorites. You can check out the track listing here. If you enjoy this mix as much as I do, let us know. Perhaps we can persuade Alex to create another. Last but not least is the Mount Vision Mix. Even more ambient than the previous, this mix brings the sounds of nature into play. As I listen it conjures up ideas of meditation in wide open fields, birds chirping in the early morning sunlit trees, grass rolling in the breeze and thoughts of discovery as you walk through the forest. Even the faint voices in parts help shape the experience of Mount Vision–a place I’ve never been. View the track list and more photos for this mix. Lots of hard work and time went into the creation of these so lets give Alex a well deserved applause. 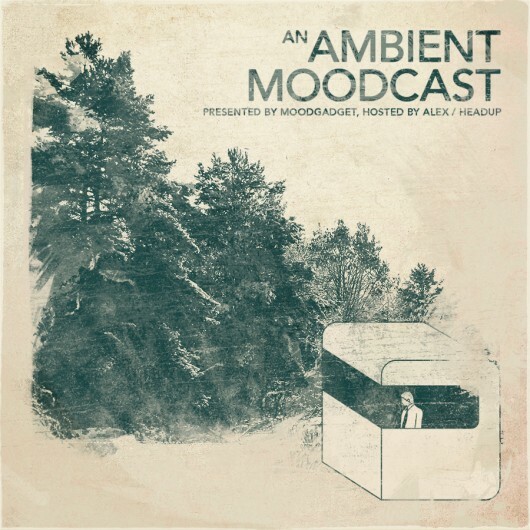 the ambient moodcast is so good. definitely been a favorite of mine. on the Crescendo Deep House Mix, what is the song that starts at the “-49 minutes left in the player” mark??? “each time i ……” lovely track. playlist? ah- found it via his site- thx anyway. awesome, it took me to some other places. Beautiful music… very peaceful and cinematic. Thank you. The third mix is magical. I’ve enjoyed this thoroughly.